It hardly needs to be restated that divorce can be devastating—emotionally, mentally, physically, and financially. But according to a recent study sponsored by the online marketplace Worthy.com, a huge percentage of women report unanticipated financial consequences that could have been mitigated or eliminated with better awareness and planning. The study included nearly 2,000 women of various ages and stages of divorce, from those for whom divorce was “on the horizon” to those who described themselves as “divorced and determined.” A whopping 46% of those surveyed said they had experienced one or more of the following unpleasant financial surprises during the course of their divorce. Not being aware of all the debt. This includes not only things like mortgages, car loans, and credit cards, but also home equity lines of credit, loans against IRAs or 401K plans, and student loans. Remember, in a divorce, it’s not just the assets that get divided up. It’s important for all women to know the type and size of the household debts, and this is especially true for those contemplating divorce. Not anticipating that they would need to return to the work force. Even in these present days, many women not only choose to stay at home but also cede most or all of the financial decision making to their spouses. In the event that they must find employment after the divorce, these women face the toughest adjustments. Overestimating the amount of child support and/or alimony. Especially when the husband makes the majority of the household income, this can easily catch the lower-earning (or non-working) wife by surprise. The one making the most money typically will try to whittle down the amount of payments to the ex-spouse, making it essential for women to go into the process with realistic expectations, accurate knowledge of household finances, and excellent legal representation. Not realizing the marital home would either have to be sold or would be retained by the ex-husband. It is by no means certain that the ex-wife will be able to keep the house, especially in situations where assets must be liquidated to satisfy household debt. Women contemplating or in the midst of divorce require an accurate knowledge of the appraised value of the home and how much debt is against it, and it is often in their best interest to pay for their own independent appraisal. The cost of health insurance. Especially for women who have been out of the workforce during the marriage and have been covered by a husband’s plan, the expense of obtaining health insurance usually comes with massive sticker shock. It’s much wiser to investigate this early in order to get the best deal possible. Underestimating the cost of the divorce process. Let’s face it: lawyers are expensive. When children are involved, and even more when the marital estate is complex, the legal price tag can become pretty significant. Here again, some advance research is highly recommended. Women need to know what they’re likely to pay in order to come out of the process with adequate financial resources. As financial planners and advisers, we counsel women in transition, including those contemplating or going through divorce. 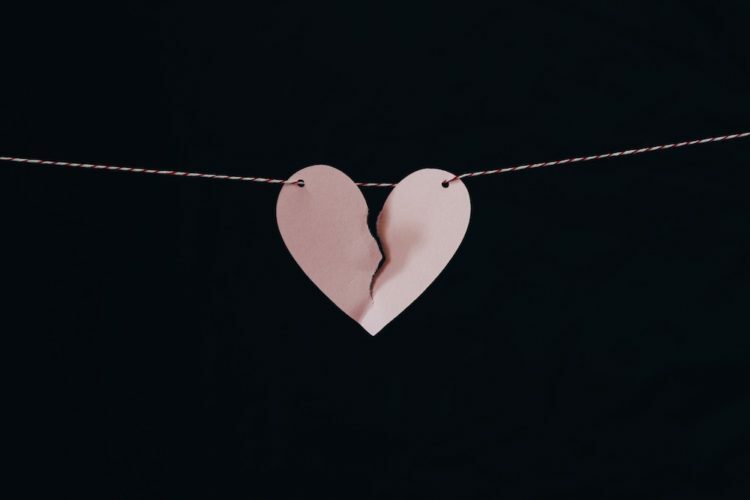 An experienced, professional financial adviser can help you anticipate problems, ask the right questions, and develop a strategy that can bring you out successfully on the other side of the divorce crucible.